Brown Bear Birthday Party and More! 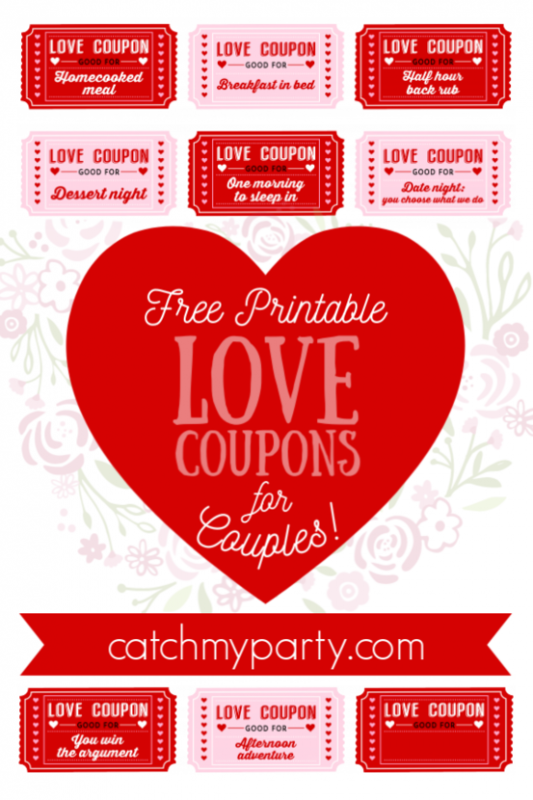 Lots of amazing parties were added to CatchMyParty. this week, all so beautiful and inspiring. Thank you for sharing with our community. Check out the awesome Brown Bear birthday party inspired by the much loved children's book Brown Bear, Brown Bear, What Do You See? that was added this week and that you are going to love!! 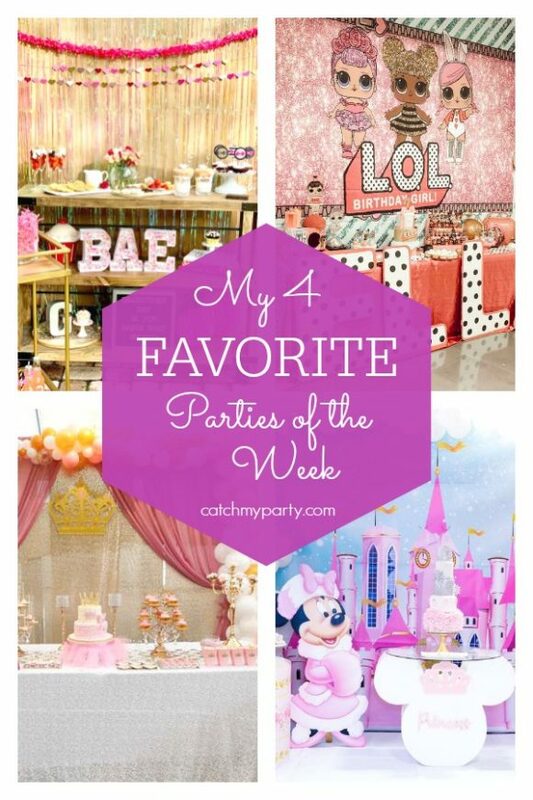 So many wonderful parties were added to CatchMyParty this week. Thank you to everyone who took the time to share their inspirational parties with our amazing community. You guys are stars! I know for a fact that you're going to love this awesome pastel neon party that was added this week. Make sure you don't miss it! This week lots of fantastic parties were added to CatchMyParty, including this gorgeous boho chic baby shower! 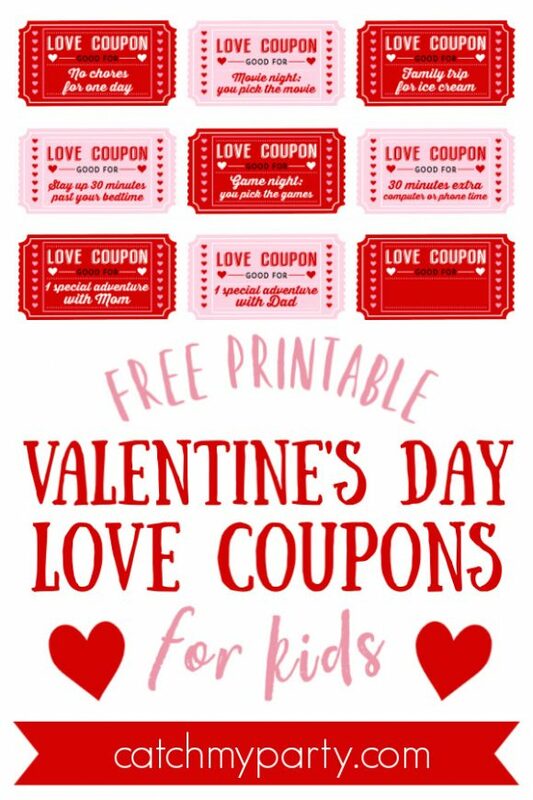 So, if your looking for party inspiration, check out this week's amazing favorites, especially the fun Valentine's Day party ideas! My favorite parties this week include this stunning boho chic baby shower, a pretty Valentine's Day party, an awesome army themed birthday party, and a fun shark inspired Valentine's Day party. Hope this New Year is treating you well! 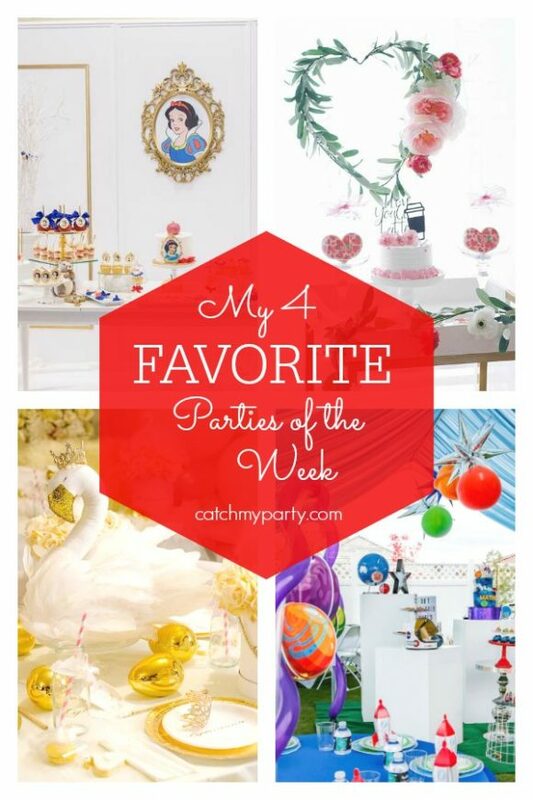 Thank you to everyone who added their wonderful parties to CatchMyParty this week! As always, it's an honor to share your fabulous ideas with the world. This week, many beautiful parties were added to Catch My Party, including this fabulous Galentines Valentine's day party! What a fun way to get your "gal" friends together to celebrate love and friendship! 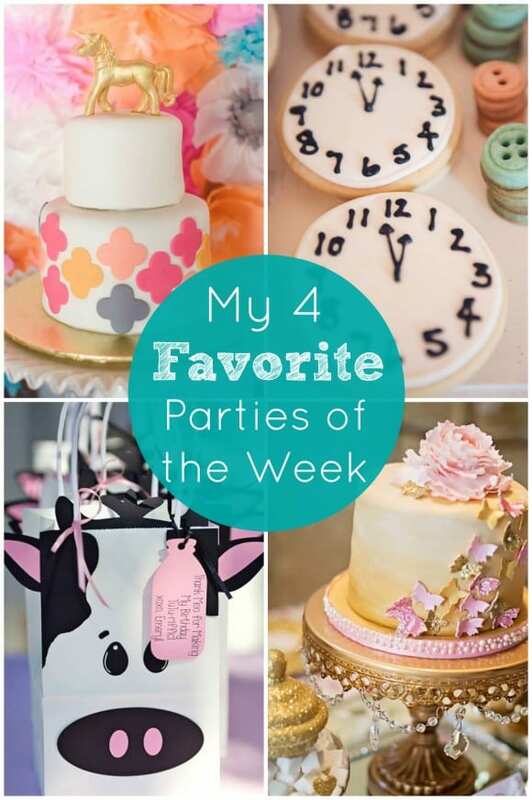 Today I'm featuring a fantastic unicorn party and three other fun ones in my four favorite parties of the week! There's something so playful and ethereal about each one and they all make me smile. My featured parties include a creative (and here comes the playful part) unicorn baby shower in pink, orange, and blue, a dreamy (and definitely ethereal) Cinderella ballet themed girl birthday party, a gorgeously delicate (and again, ethereal) gold and pink Valentine's Day party with butterfly accents, and a fun (super playful) dual themed birthday party with cows and ballet!